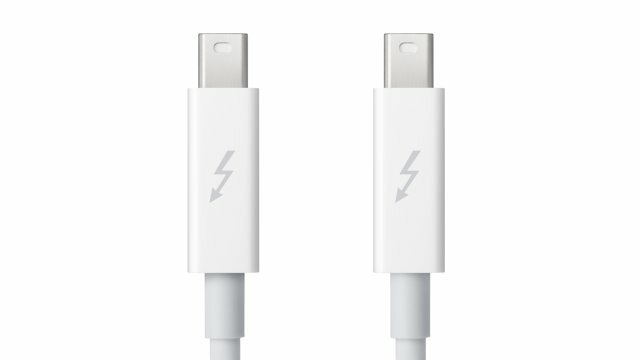 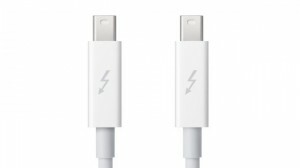 Would just like to point out that the connector technologies that Apple are using are called Thunderbolt and Lightning. 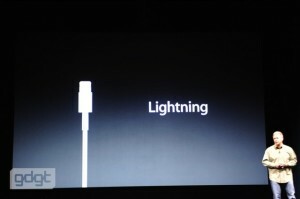 And of course the Thunderbolt connector. That’s a very funny joke.